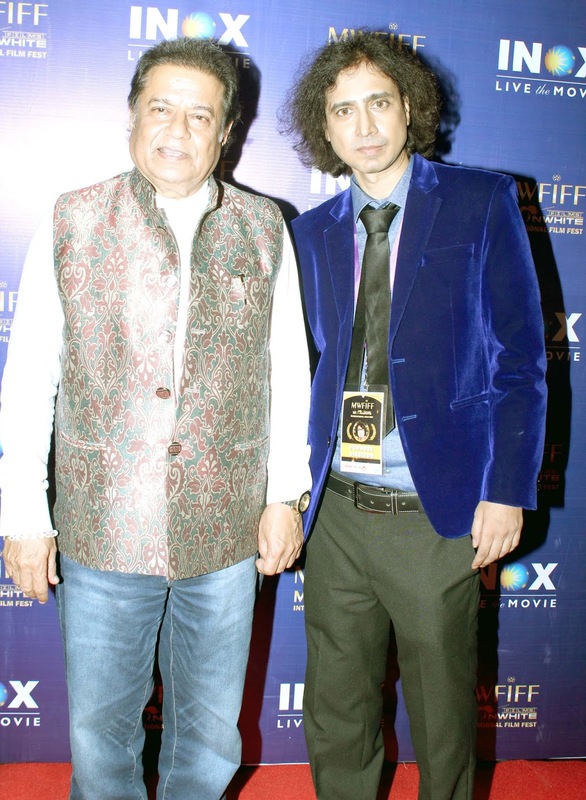 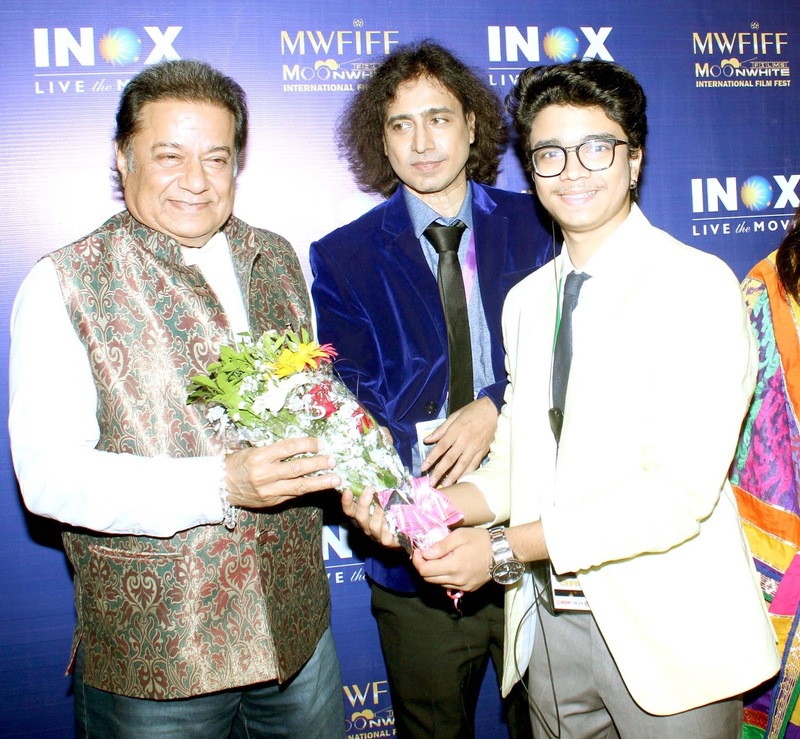 Anup Jalota, Pandit Suvashit Raj, RJ Rahat Jafri attended screening of films at 1st Moonwhite Films International Film Fest 2018 at Inox Metro. Devashish Sargam (Raj) who is a well known singer, composer and Film Maker is the Founder of 1st Moonwhite Films International Film Fest MWFIFF 2018. 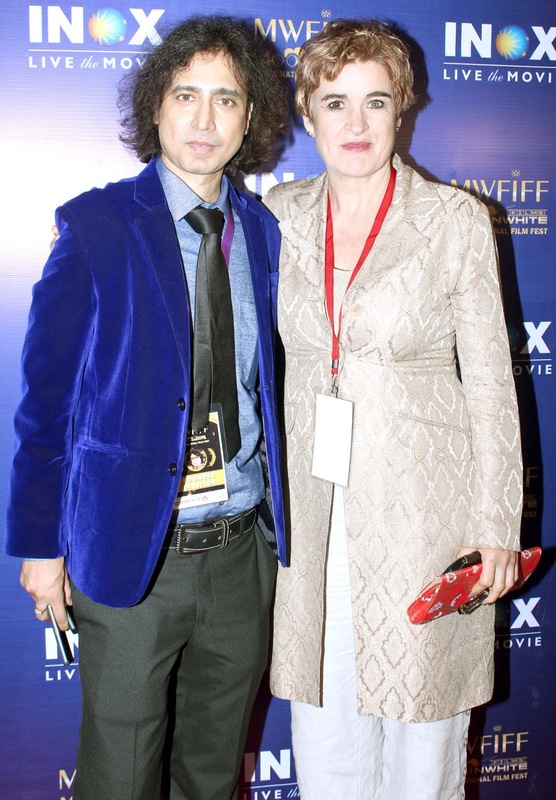 He invited Producers and directors from India and Overseas to attend the 1st Film Fest in Mumbai . Padamshri Anup Jalota, RJ Rahat Jafri, Pandit Suvashit Raj TV Personality came specially to watch the short films and give their views and wishes to all Film Makers . 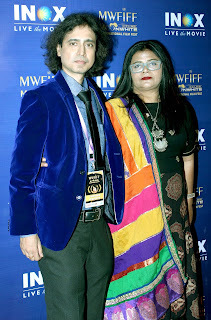 Inox Metro was the Multiplex Screening Partner , Bright Outdoor was Outdoor Media Partner and Tiger Guards Pvt Ltd was the Security Partner .